Hail to Kale! 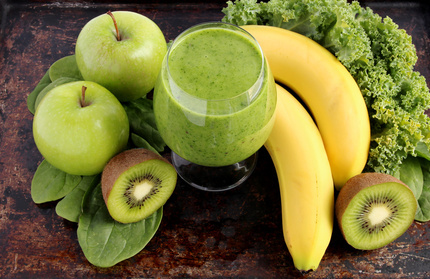 Try this amazingly yummy smoothie recipe! Add ice, blend and enjoy!